Gorgeous location. Higginson Gardens. 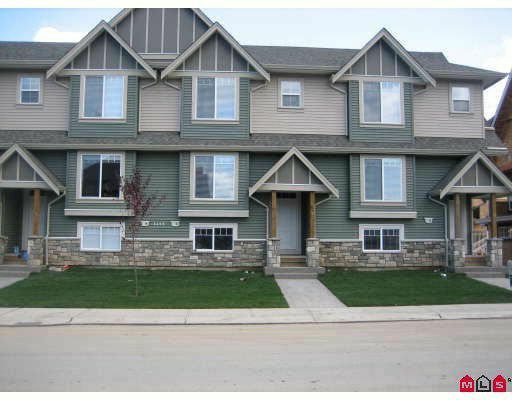 Close to all amenities, 3level townhomes i n Village Green, end unit. 3bdrms up, living on the main, laundry in the basemen t. First phase. Bldg 2. Modern decor, ceramic tile, hardwood, includes 5 appliances, stove, fridge & dishwasher. Roughed in for vac & security system.